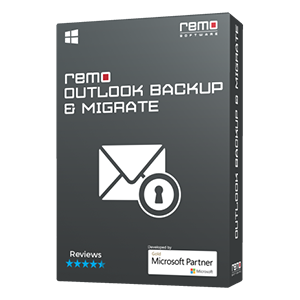 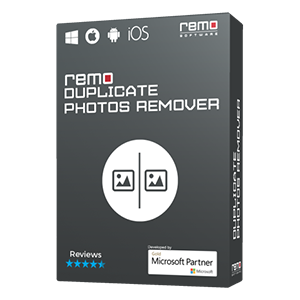 Does Remo Recover software repair corrupt image file? 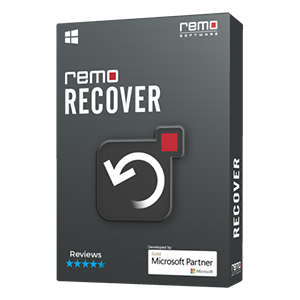 No, Remo Recover software would not repair corrupt image files. We have various repair utilities which could help you to repair corrupt DOC, PPT, RAR, ZIP, MOV, AVI, PSD and PST files.